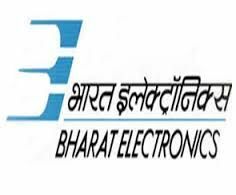 BEL Recruitment 2018.Bharat Electronics Limited, Bangalore has released a notification for the recruitment of Deputy Engineers vacancies.Check the eligiblity and notification prior to apply for the positions. Qualification: BE/ B.Tech in (Electronics/ Electronics & Communication/ Telecommunication/ Electronics & Telecommunication/ Mechanical). 1 year of relevant industry work experience. Upper Age limit: 26 years as on 01.09.2018. Selection: Through Written Test, Interview. Last date for online application: 22.09.2018. Last date for hard copy of the applications: 01.10.2018.